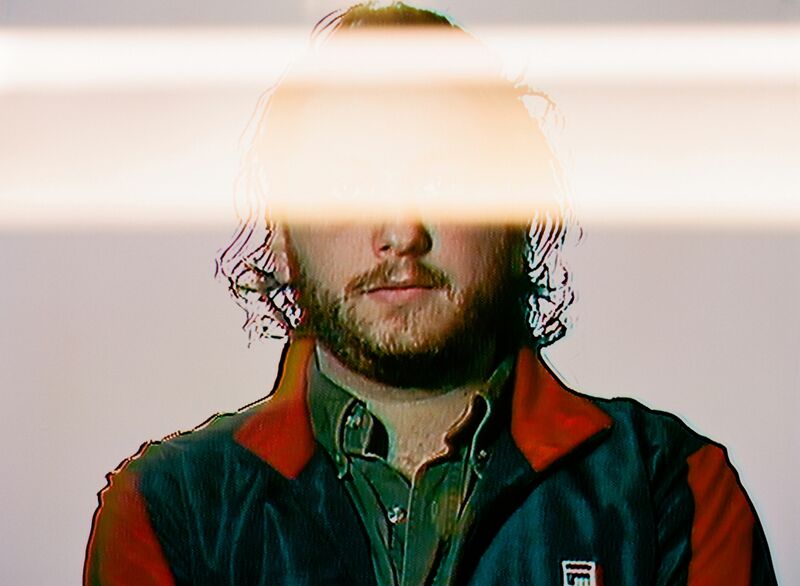 One of Brooklyn-based experimental musician Daniel Lopatin’s many projects, Oneohtrix (pronounced “one-oh-tricks”) Point Never encompasses flowing electronics that evoke Tangerine Dream; ambient drones and excursions into noise, and forays into adventurous sampling. Growing up, he was inspired by the synth sounds of Mahavishnu Orchestra and Stevie Wonder in his father’s record collection, as well as classic video game soundtracks such as Metroid. Oneohtrix Point Never emerged in the late 2000s, around the time that Lopatin was also playing with the trio Astronaut and working on another solo project, Infinity Window. His first OPN full-length, 2007’s Betrayed in the Octagon, introduced Oneohtrix Point Never’s sci-fi bent, which was emphasized by Lopatin’s Roland Juno-60 synthesizer and Korg Electribe ES-1 sampler. 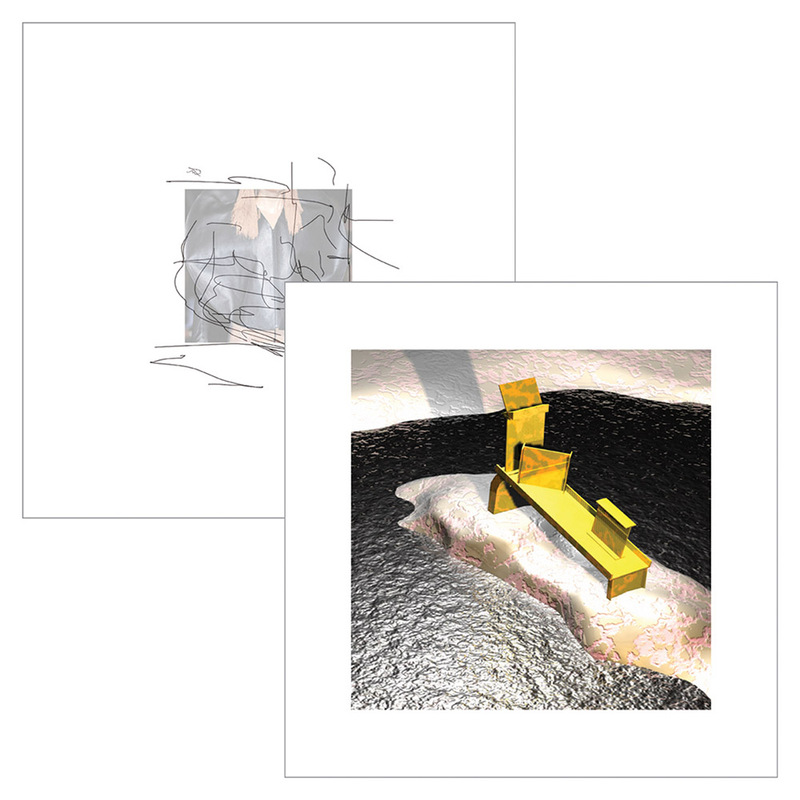 Cassette-only efforts such as 2008’s Transmat Memories paved the way for a prolific 2009, which included a cassette collaboration with Keith Fullerton Whitman as well as two more albums, the reflective Russian Mind and the comparatively bright and accessible Zones Without People. These two albums, along with Betrayed in the Octagon and selected tracks from OPN’s cassettes, were released as Rifts late in 2009 by No Fun Productions. Lopatin went further afield on 2010’s critically acclaimed Editions Mego release Returnal, incorporating noise as well as more accessible melodies into the album. He also founded the Software label, an imprint distributed by Mexican Summer, with friend and Tigercity member Joel Ford. In 2011, Oneohtrix Point Never played the All Tomorrows Parties festival curated by Animal Collective and released Replica — which featured samples from commercials and was also Lopatin’s first album recorded in a studio — on Software that November. Nearly two years later, Oneohtrix Point Never made its Warp debut with R Plus Seven, which featured some of Lopatin’s most fragmented and ambitious tracks to date. That year, Lopatin collaborated with Brian Reitzell on the score to Sofia Coppola’s film The Bling Ring and also participated in a collaboration between Warp and the Tate Gallery, composing a piece inspired by Jeremy Deller’s The History of the World, which diagrammed the interconnectedness of acid jazz and brass bands. Music from Rifts and R Plus Seven also appeared in 2014’s Love Child, an HBO documentary about video game addiction. Oneohtrix Point Never’s many projects that year included Commissions I, a Record Store Day release featuring music written for the Polish Icons project at the Sacrum Profanum festival, among other pieces.